Harada Sanosuke（原田左之助）is one of my favorites of the Hakuouki guys so I decided to do his route next. In this game he is the Health and Physical Education Teacher, who, according to the Wiki, thanks to his frank personality he is popular among the students. Sano is a very sweet character and always has a laugh and a smile for the female protagonist. He is extremely down to earth and has a sensitive side that he hides under jokes. My dear friend over at ranshinkawaii is going through the routes and translating them! 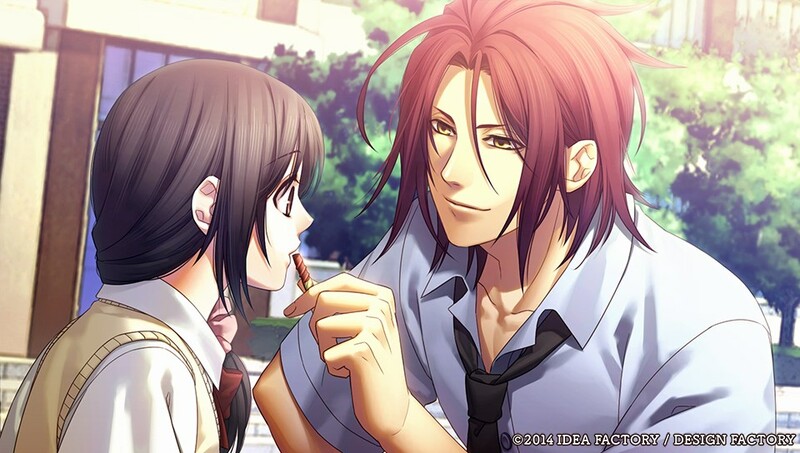 She finished Sano’s route and here is a direct link to his summary. Please note these are spoilers! 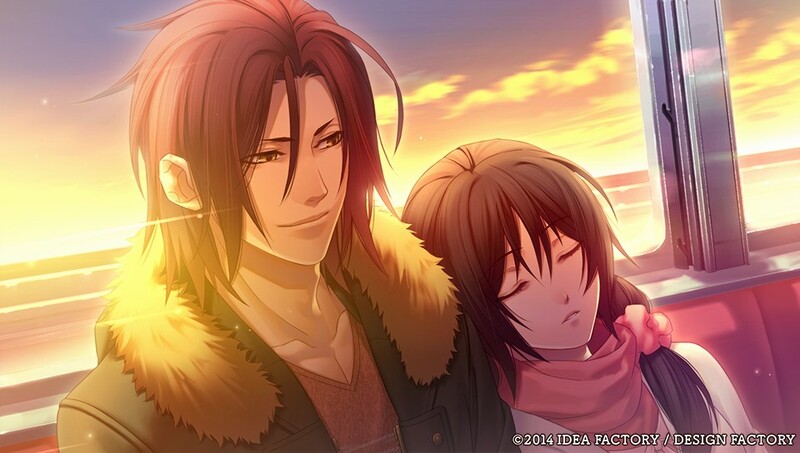 If you want spoilers and to see the CGs from Sano’s route please click here.